BUTTERFLIES are declining more dramatically in towns and cities than in the countryside, a study has revealed. Changes to gardens, increased pollution, development and loss of habitats such as wildlife-friendly brownfield sites are among the pressures driving the steeper declines in urban areas, the research in the journal Ecological Indicators said. Climate change is also harming some species, such as those which struggle in warmer winters, and the problems are made worse in cities which generally have slightly higher temperatures owing to the “urban heat island” effect. But most butterflies living in towns and cities are emerging earlier and are on the wing for longer than the same species living in rural areas, possibly because of the warmer conditions. 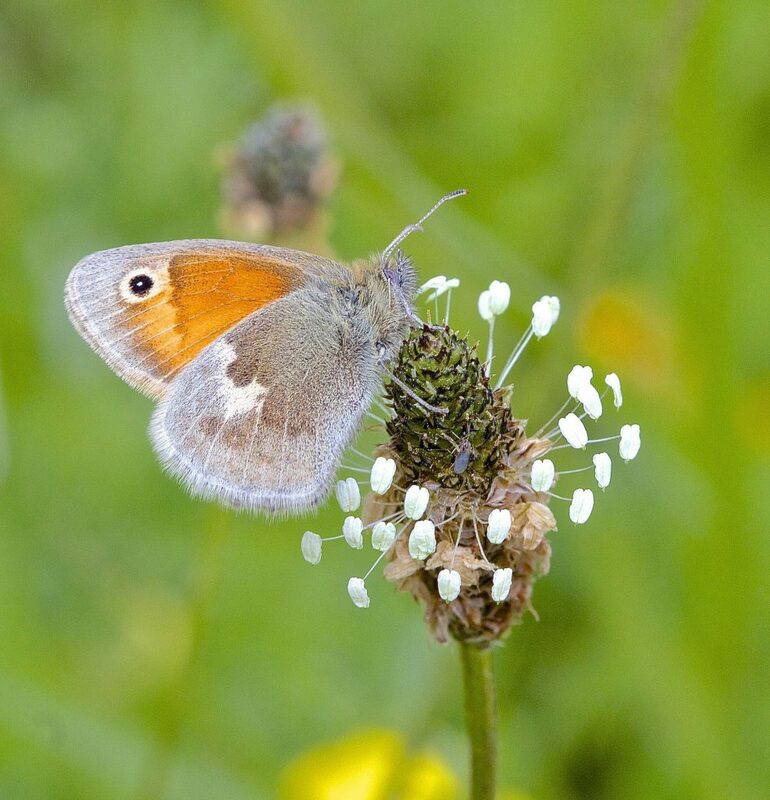 The study by Butterfly Conservation, the University of Kent and the Centre for Ecology and Hydrology (CEH) found that 25 out of 28 butterfly species had declined more in towns than the countryside between 1995 and 2014. Overall, the abundance of urban butterflies fell 69% over the 20 years, compared with a 45% decline in rural areas. For some species the difference was even more marked, with urban-living small copper numbers down by 75% compared with 23% in rural areas, while the small heath butterfly saw numbers tumble 78% in towns and 17% in the countryside. The study also showed butterflies in urban areas were emerging on average two days earlier than their countryside counterparts and flights were slightly longer for the insects in towns and cities. The study drew on data gathered weekly between April and September each year by thousands of volunteers across the country under the UK Butterfly Monitoring Scheme. 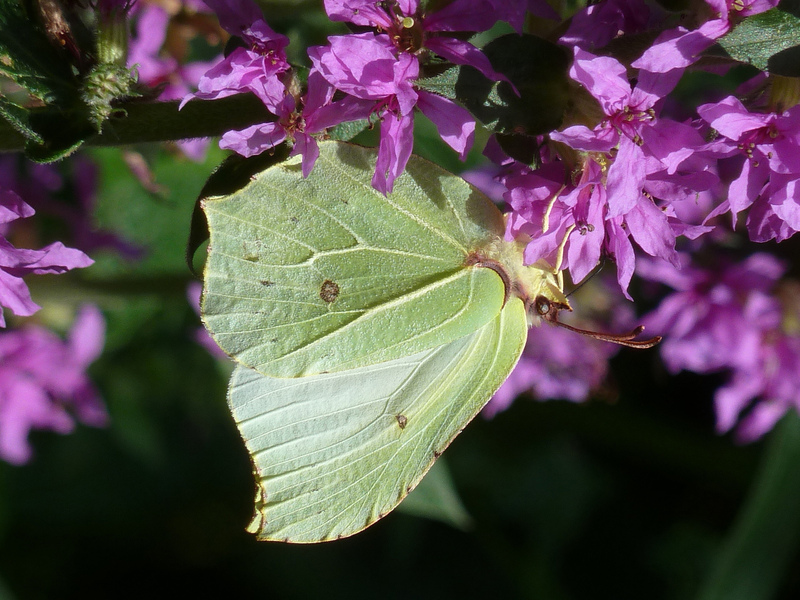 Butterfly Conservation’s head of monitoring Professor Tom Brereton said: “This study shows that in urban areas, where most people live and experience the natural world, butterflies are in even more trouble than in our intensively farmed countryside. He raised concerns that local authorities were no longer managing green spaces for nature, back gardens were being sold for development, more hard landscaping such as decking was being brought in and there was increased use in pesticides. In addition, wasteland areas that were good for wildlife were being “prettified” or built on while farmland at the edge of towns was being earmarked for development, he said.